Peter Dunn a.k.a. 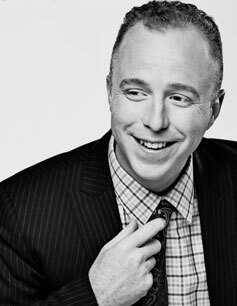 Pete the Planner is an award-winning comedian and an award-winning financial mind. He released his first book, What Your Dad Never Taught You About Budgeting, in 2006 and is the host of the popular radio show The Pete the Planner show on 93 WIBC FM. 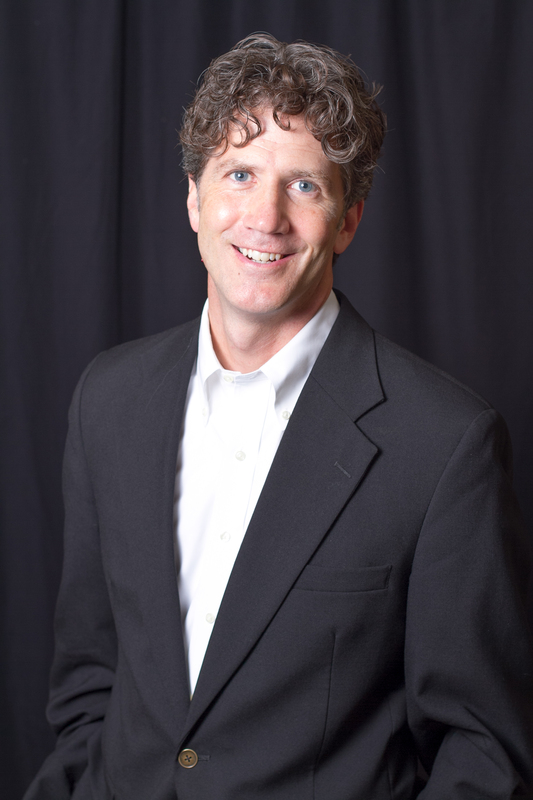 Pete is also the resident Fox59 News personal finance expert, appearing at 8:15 a.m. EST every Wednesday. Pete was the mastermind behind 24 Hour News 8’s 60 Days to Change and has appeared regularly on Fox News, Fox Business, CNN Headline News and numerous nationally syndicated radio programs. In 2012, he was named the 4th most influential personal finance broadcaster in the nation by Cision Media Services. His second book, 60 Days to Change: A Daily How To Guide With Actionable Tips to Improve Your Financial Life was released in December of 2009. His third book Avoid Student Loans, was released in January 2012. Peter released the second edition of What Your Dad Never Taught You About Budgeting in July 2012. Peter was named one of “Indy’s Best and Brightest” in finance in 2007 and media in 2009 by KPMG and was declared one of NUVO magazine’s “30 under 30 to Watch in the Arts” for comedy (back when he was young and funny). He won an Indiana Broadcasters’s Association Award in 2011 for the program he created, 500 Ways To Save. Peter was awarded the Distinguished Alumni Award by Hanover College in 2012.